Stylish, edgy fad fuelled with fun and excitements were afloat as the students presented their upbeat collections at the annual fashion extravaganza – Aiyanna 2018, the Graduation Fashion Show! 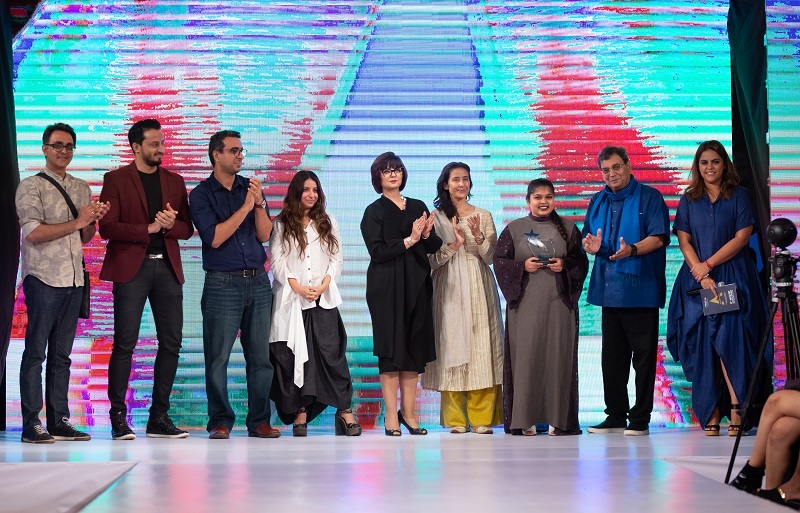 Industry stalwarts made their appearances as one of the most celebrated events unfolded at Asia’s premier Film, Communication, and Creative Arts Institute. 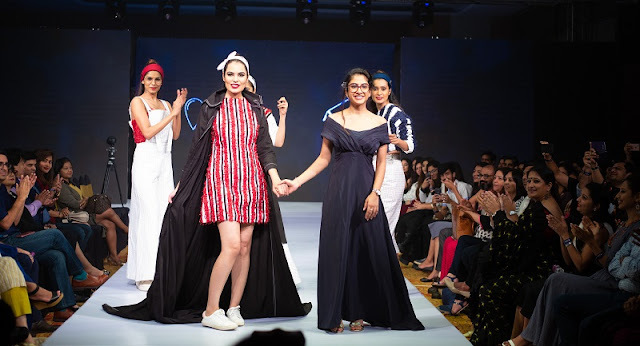 Gracing the occasion as the Chief Guest was the highly applauded actress, Manisha Koirala along with the Fashion-Nazi, Neeta Lulla as the Chief Mentor and the Founder & Chairman of WWI, Subhash Ghai. The jury comprised of the much-admired fashion designers - Gaviin Miguel, Sohaya Misra, and Gunjan Arora. The show progressed with 12 distinct ‘Ready-to-Wear’ collections being showcased by the students. These collections were a true reflection of the budding aspirant’s ideologies and creativity. The designs highlighted distinctive concepts inspired from personal experiences, everyday lives, nature, art and global trends. The beautiful garment collections were titled- DECAY, GET YOUR OWN ROBOT, DREAMS INTO REALITY, ABORGINALS, CAÑO CRISTALES, THE KONARK TALES, WITHIN THE SHADOWS, MUMBAI SLUMS, MOTHER OF PEARL, SCHOOL OF MISCHIEF, IKEBANA and AM I EVIL.Furthermore, the talented designers supported their unconventional concepts with an amalgamation of high quality fabrics, different textures, vivid colour palettes, intricate pattern-making skills and creative silhouettes. 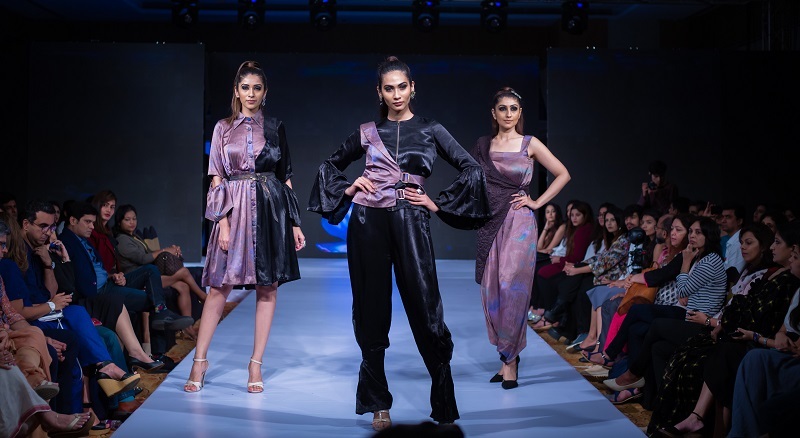 The fashion show marked its end with the announcement of three winners of the esteemed titles – Best Commercially Viable Collection, Best Garment Construction, and Best Designer. Bhoomi Sanghavi, Suryakant Rout, and Kajal Ishasharia won the prestigious titles respectively.